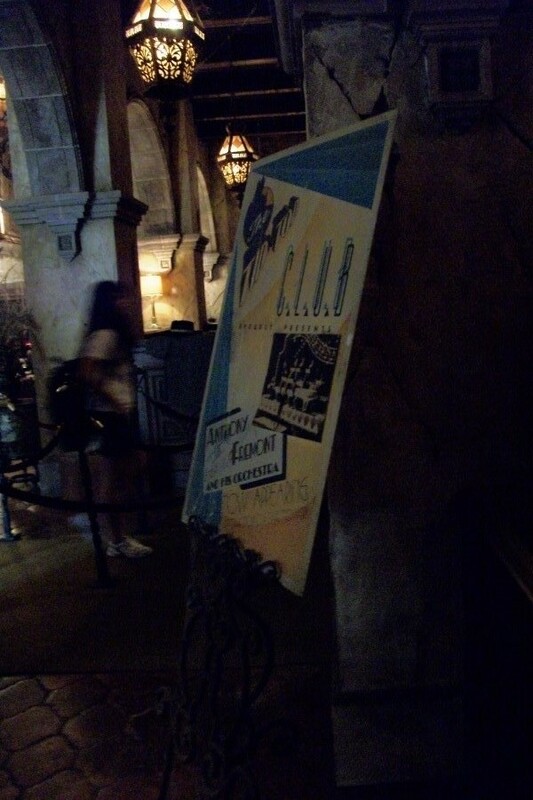 This, as you may recognize, is a poster from the lobby of the Hollywood Tower Hotel. In tonight’s episode we’re explore the dark side of Imagineering, where television and our deepest fears collide at the intersection of the Tower of Terror and… The Twilight Zone. 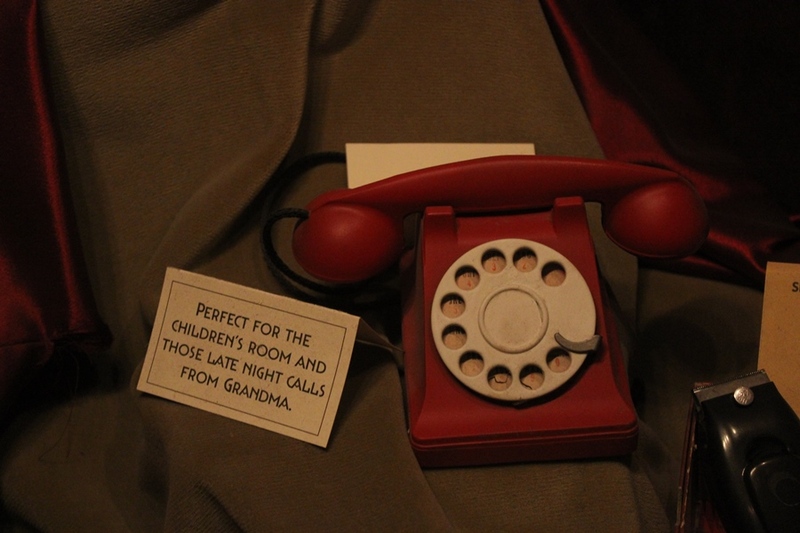 We’ve talked before about the insane number of details peppered throughout the Tower of Terror that tie back into their namesake Tower of Terror. What’s amazing, however, is the ability for the attraction to interconnect with a single episode or individual with so many various threads. We’ll start today with this seemingly innocuous poster from the lobby. It is for the orchestra that was performing at the Tip Top Club the night five guests crossed over into The Twilight Zone. The orchestra’s main attraction is Anthony Fremont. Anthony Fremont was the central figure in the season three episode of the show, It’s a Good Life. In the episode Anthony, portrayed by Billy Mumy, has the ability to change things with just a thought and to read people’s minds. He takes his town off of the map, cutting all ties to the outside world, and imposes horrible fates upon anyone who thinks a bad thought about him. Still having a child’s imagination, his punishments are as wild as they are grotesque. It’s worth noting here that Billy Mumy, as Anthony Fremont, would return to The Twilight Zone in 2003. This time Anthony is an adult who still has his powers, but now he has had a daughter with even stronger powers than his own. The episode was called It’s Still a Good Life. This is the Tower of Terror’s only reference from the It’s a Good Life, however. As we make our way into the library, we are greeted by Rod Serling who has a chilling introduction to give us. This opening, with some clever editing and impersonation work, originally featured a map and not an elevator. These edits were applied to the opening of It’s a Good Life to make it suitable for a haunted hotel rather than a town removed from time and space. No matter where you look inside the Hollywood Tower Hotels there are memoirs of truly haunting episodes. In fact, many of the episodes highlighted in names and artifacts are direct links to some of The Twilight Zone’s greatest episodes. What sets the scene for even more chilling affairs is how connected some of these details are to one another. When is a map not an elevator, or an orchestra leader not a terrifying little boy? When you’ve stumbled into The Twilight Zone. Ryan, I believe you meant to say, "This isn't the Tower of Terror’s only reference...". Great post, though! Tower of Terror is my favorite ride anywhere...I hope the WDW version never changes its theming!